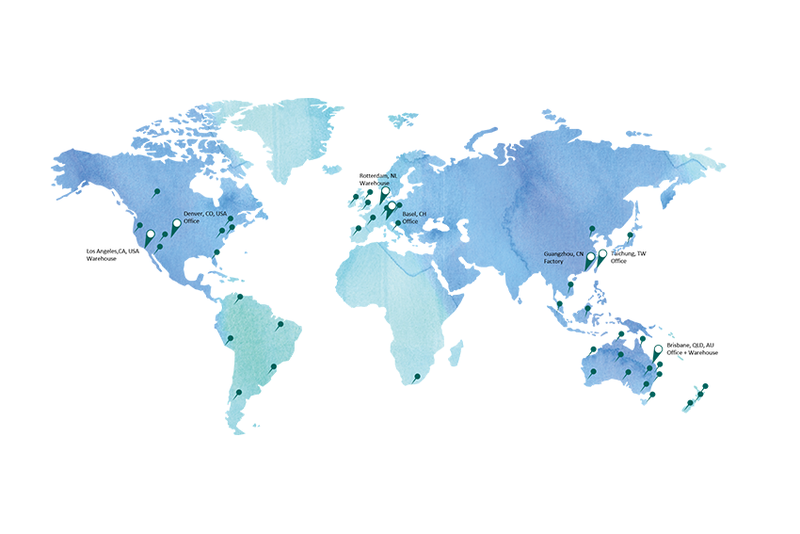 Did you know that as part of the Huntington Global Group, Design Design is working with brands all across the globe? From spacial design to fixture displays, and garage storage to specialist branding, we’ve got you covered. The teams behind Design Design, Project Duo, Retail Shop Kits & Our Cave, have multicultural and multidisciplinary teams around the world to provide the best in retail to our clients. Across the teams we share experiences and knowledge to leverage specialist skill sets to every client, every day. Day + night, we’re living and breathing retail so we can be your one stop shop for retail success. Get in touch today with any of our teams via our contact page.